Pet owners just love to dress up their pets. Use rocks to transfer pictures. Use wine corks to make key chains. Jellybean bracelets are fun and will sell great in the spring and summer. These can be made from upcycled materials. Use wine bottles to make fantastic centerpieces. 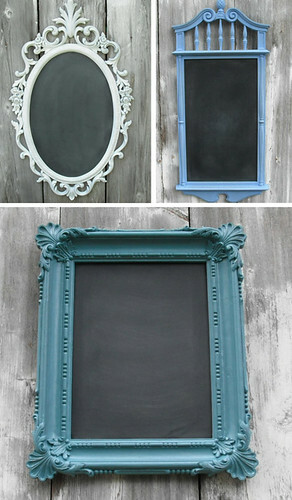 Invest in some inexpensive frames and paint the center with chalkboard paint. Or go smaller. Craft store plates can be purchased for cheap and dressed up with chalkboard paint and ribbons. Make your own over-sized rulers and sell them as growth charts. If you are into wood-working, make your own display shelves for your crafts or sell the shelves. These are perfect to sell your homemade baked cookies in, or sell them to those who do sell homemade baked goods. You can make these from dish towels. Know others who like to craft? Share this page with them!